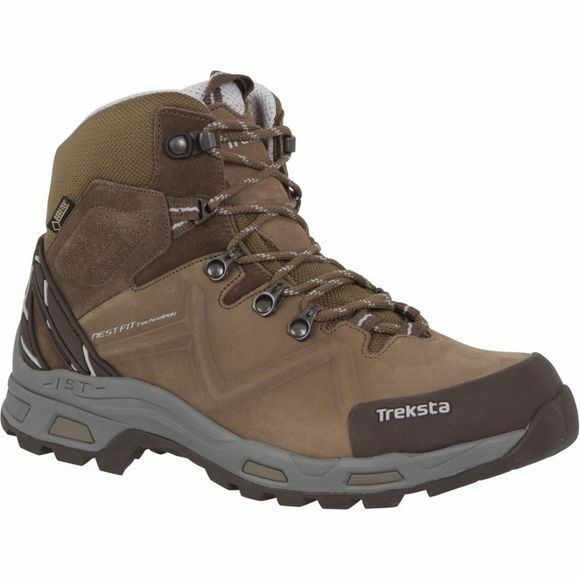 The Women's Guide X5 GTX Boot from Treksta is a waterproof and breathable boot that offers excellent comfort and durability. It features a HyperGrip outsole that boasts Ice Lock technology which offers increased traction on ice and wet surfaces. In addition to this Independent Suspension Technology allows your feet to adapt more easily to abnormal and uneven surfaces which in turn will help reduce muscle fatigue and allow you to go for longer. 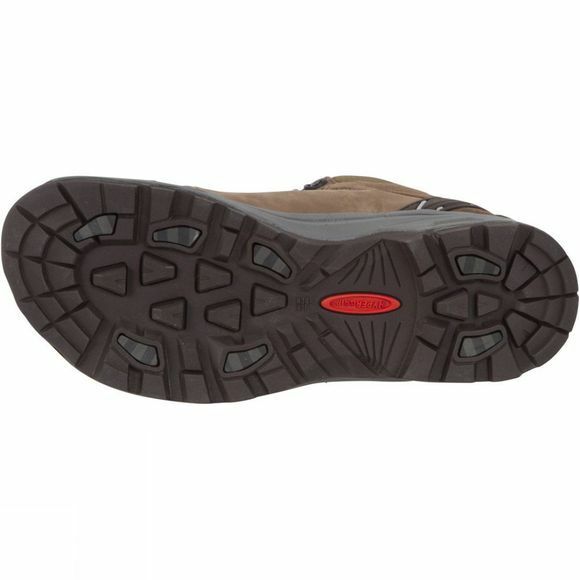 The Gore-Tex lining of the boot ensures a dry and breathable environment for your foot for excellent comfort all day long.